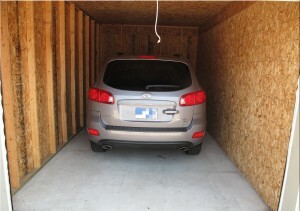 Visit Ada Attic Storage for all your storage needs. 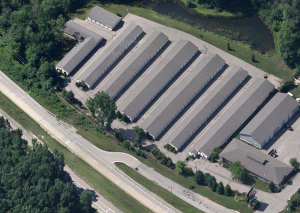 We have been providing residential and commercial storage for our community since 1986. Ada Attic was built in 2003. 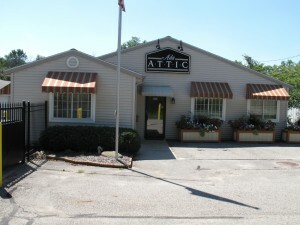 Ada Attic Self Storage offers a variety of sizes and prices for our units. Please call or stop by to get further details about pricing and size.